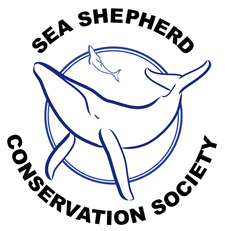 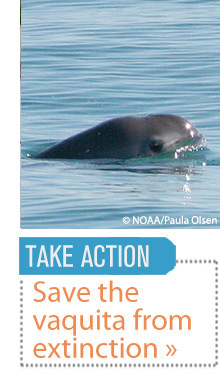 The Biosphere Reserve was created in 1993, and the Vaquita Refuge was created 2005. 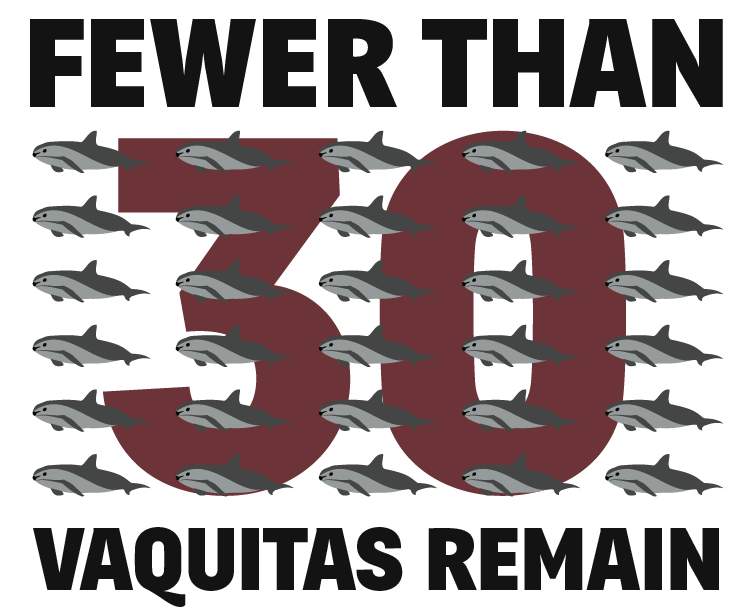 These two areas legally protect the Vaquita from gillnets, but they do not cover the entire range of the Vaquita. 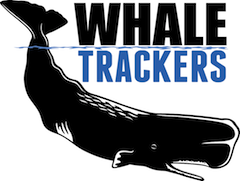 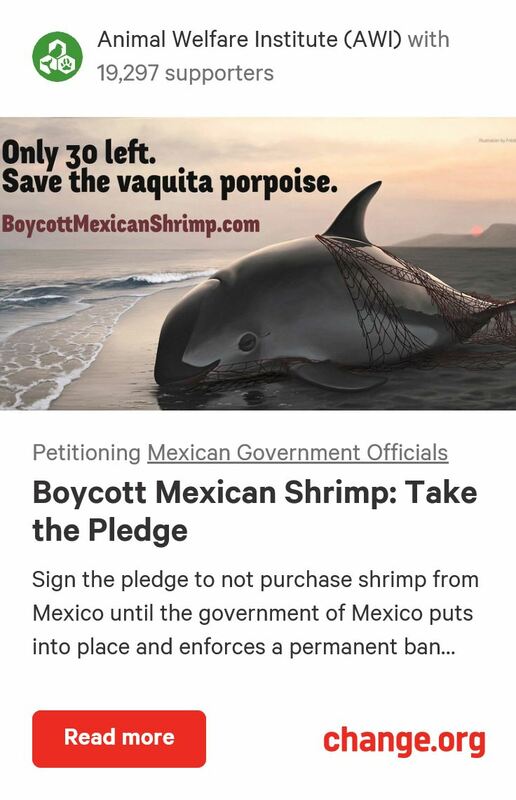 Along with that, the laws within these areas are very weakly enforced, resulting in much illegal fishing. 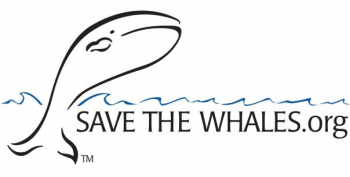 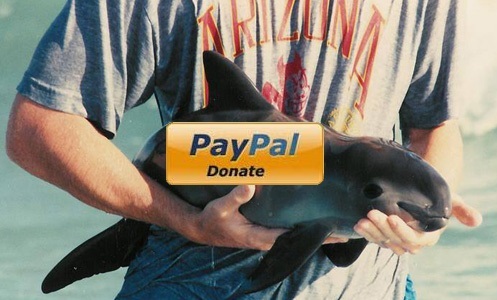 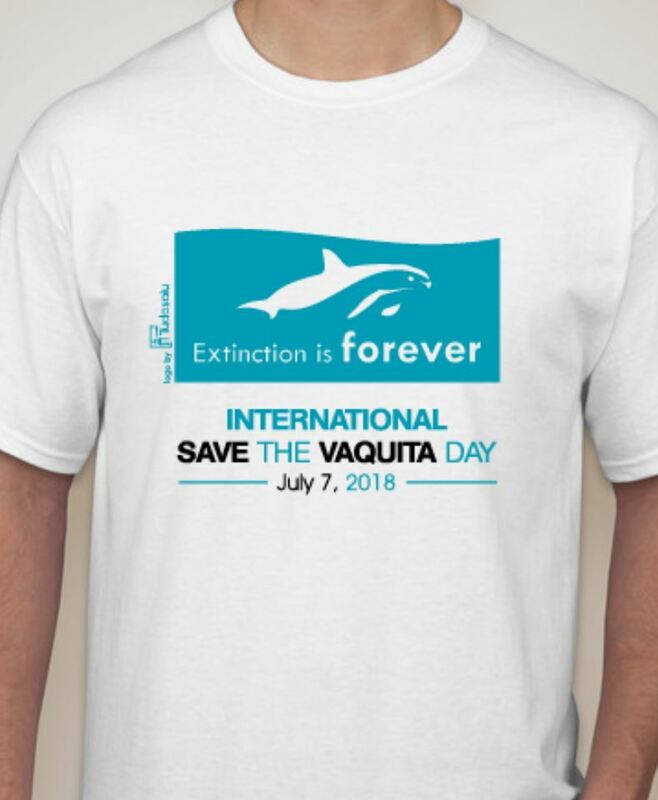 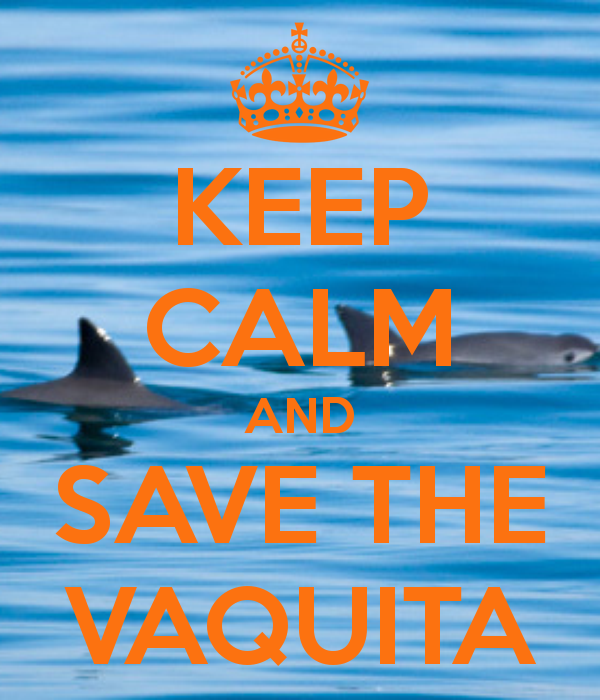 It is therefore necessary for the Vaquita’s existence to expand and enforce the Biosphere Reserve and Vaquita Refuge.